Charles and Lily, James and Nan. They meet in Greenwich Village in 1963 when Charles and James are jointly hired to steward the historic Third Presbyterian Church through turbulent times. Their personal differences however, threaten to tear them apart. Charles is destined to succeed his father as an esteemed professor of history at Harvard, until an unorthodox lecture about faith leads him to ministry. How then, can he fall in love with Lily--fiercely intellectual, elegantly stern—after she tells him with certainty that she will never believe in God? And yet, how can he not? In The Dearly Beloved, we follow these two couples through decades of love and friendship, jealousy and understanding, forgiveness and commitment. Against the backdrop of turbulent changes facing the city and the church’s congregation, these four forge improbable paths through their evolving relationships, each struggling with uncertainty, heartbreak, and joy. 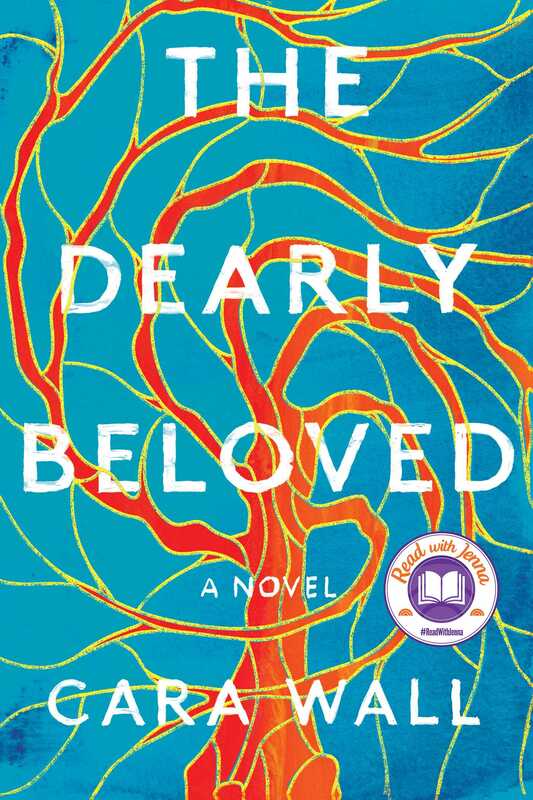 A poignant meditation on faith and reason, marriage and children, and the ways we find meaning in our lives, Cara Wall’s The Dearly Beloved is a gorgeous, wise, and provocative novel that is destined to become a classic. Cara Wall is a graduate of the Iowa Writer’s Workshop and Stanford University. While at Iowa, Cara taught fiction writing in the undergraduate creative writing department as well as at the Iowa Young Writer’s Studio in her capacity of founder and inaugural director. She went on to teach middle school English and history and has been published by Glamour, Salon, and the San Francisco Chronicle. She lives in New York City with her family and The Dearly Beloved is her first novel.